Beauty Expert – 25% off Grow Gorgeous Haircare. Beauty Expert – Expires: 02/28/2019 – Get 25% off Grow Gorgeous Haircare. 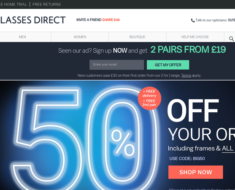 Fragrance Direct – Extra 10% off Select Diesel Fragrances. 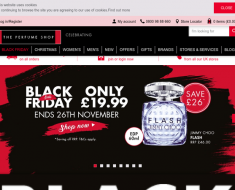 The Perfume Shop – 10% off Orders. 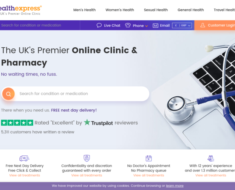 HealthExpress – 10% off Diabetes Treatments. 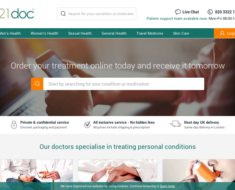 121doc UK – 10% off High Cholesterol Treatments.